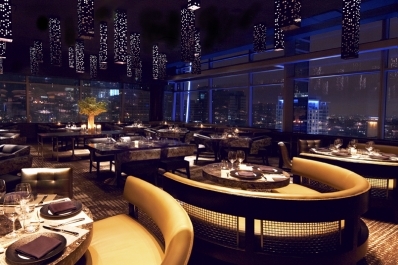 WP24 by Wolfgang Puck offers a fine dining experience with modern interpretation of traditional Chinese fare and stunning panoramic views of Downtown Los Angeles. 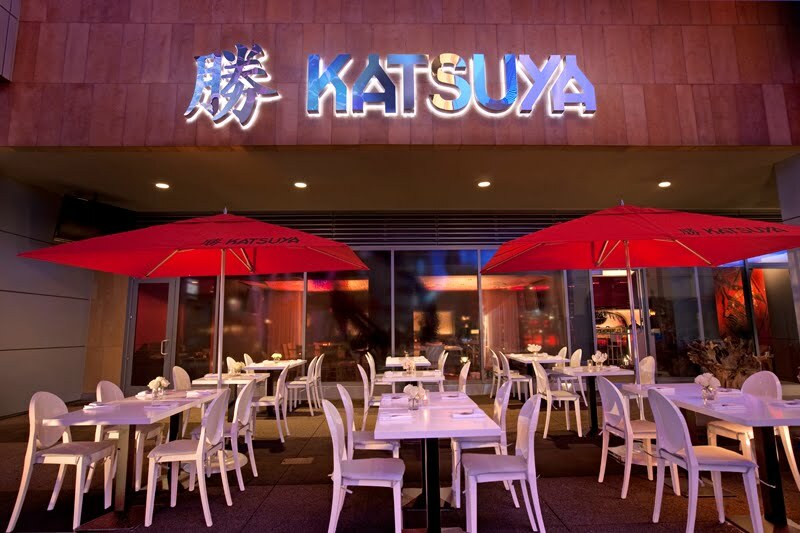 The Los Angeles Times Readers' Choice "Best Sushi Restaurant in Southern California" features Master Sushi Chef Katsuya Uechi's innovative Japanese cuisine paired with premium mixology in a stylish setting. 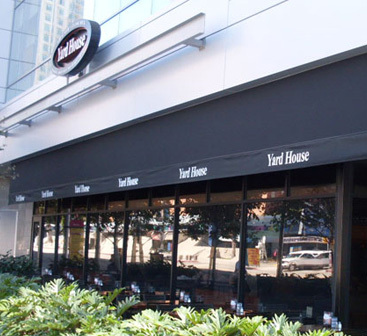 Yard House is an upscale-casual eatery known for great food, classic rock music and 160 taps of imported, craft and specialty ales & lagers. 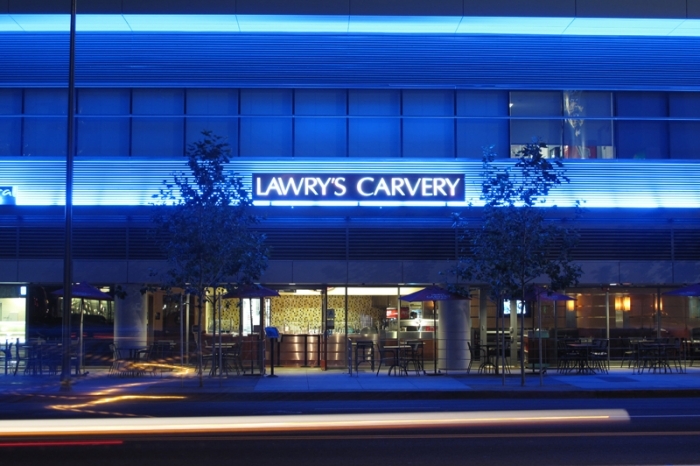 Come tap into the fun! 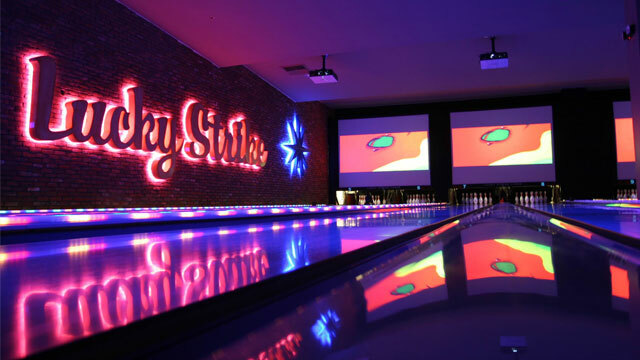 Lucky Strike Lanes & Lounge blends bowling into a sleek atmosphere with 18 state of the art lanes, a plush cozy lounge, billiards, private party space, exceptional menu, DJs and electronic art shows! 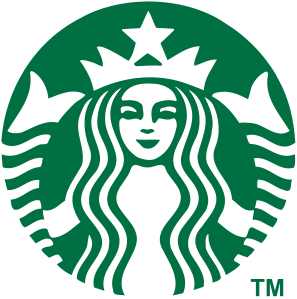 Starbucks Coffee has become the leader in coffee beverages internationally with over 8,000 domestic locations and 3,000 international locations. Starbucks Coffee also serves fresh food including baked pastries, sandwiches and salads.